Let’s start with the name: Cheese Posties is a genius monicker for a subscription service that delivers grilled cheese sandwiches to your door. That cannot be denied. Only an idiot would try. 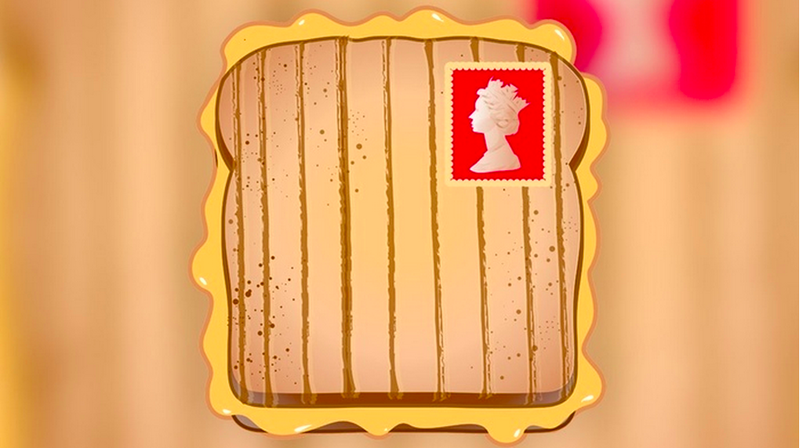 But, is it not utterly barmy to send sandwiches through the mail? Dave Rotheroe doesn’t think so. He raised nearly $4,200 (€3,809) on Kickstarter – nearly double his original goal – to create the service, which he says will start shipping at the end of August or beginning of September. Subscribers will be presented with a series of questions including ‘Sweet or savory?’ and ‘Are you vegetarian or gluten free?’ Cheese Posties will then determine which gourmet grilled sandwich to ship to them that week. Note: They’re planning to send sandwiches to the US, UK and Europe. The actual sandwich will be delivered in a box, inside a vacuum-sealed pack with two slices of bread, cheese and the condiments required to put together that particular creation. The package will also include a Teflon toaster bag. Rotheroe doesn’t intend to just send out bog standard cheese options. He told PSFK that the company is working with a wide range of bakeries, cheese suppliers and condiment makers to push the… um… envelope. On the one hand this is dumb, on the other, it’s brilliant. So, I guess you could say it’s drulliant but that neologism is, in itself, totally drulliant.